Flag it! 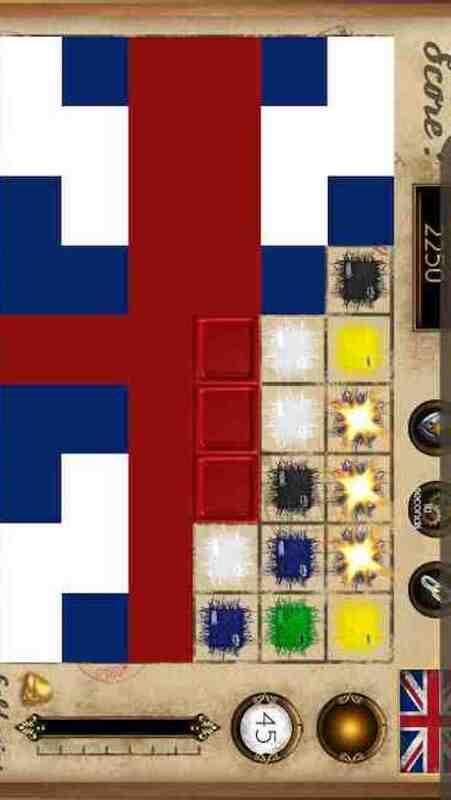 is an exciting puzzle game that challenges you to recreate flags of the world in 60 seconds or less. 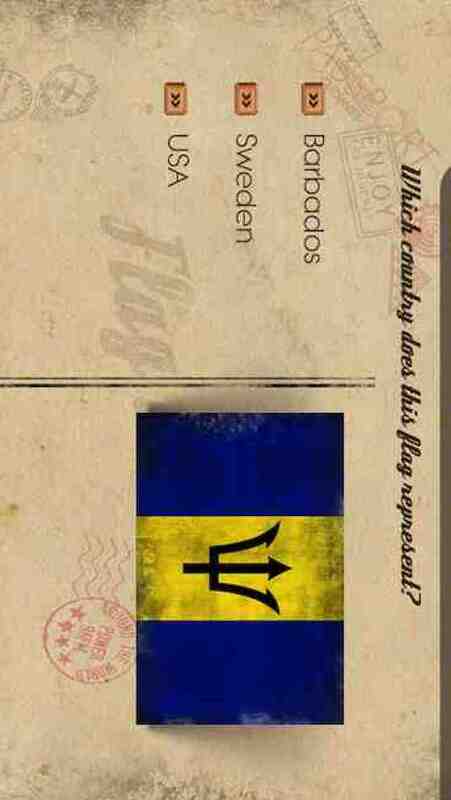 Players must complete the flag design and then correctly identify the flags’ country of origin. Not only does the game entertain, it educates too! Playing Flag it! will improve your knowledge of geography. 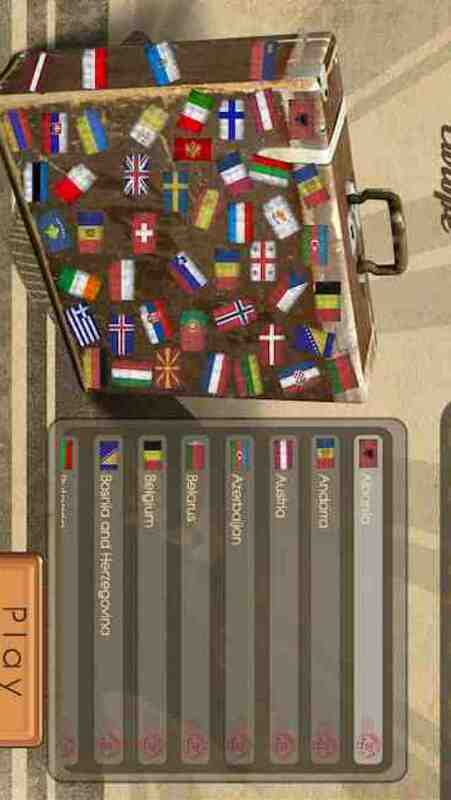 It will help you to recognize different flags of the world and which countries belong in which continents. 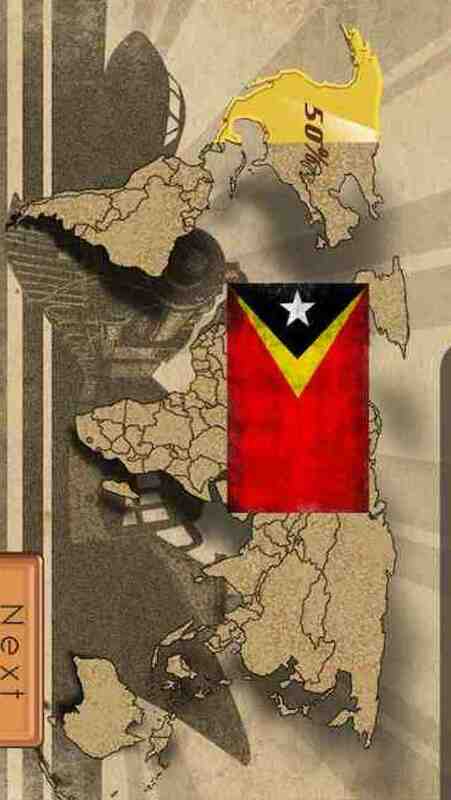 For example, can you recognize the flags of Tuvalu or Nauru? Which continent is Palau on? Who knows, it might even inspire you to visit some of these places! Flag it! delivers an innovative but familiar gaming experience. It’s super easy to pick up and play as it uses the familiar match 3 colored shapes gameplay style loved by millions of players around the world. However it offers a fresh new twist on that style as players need to drag flag fragments into position to complete the flag design. We call this innovative new gameplay mechanic “match and drag”. Flag it! 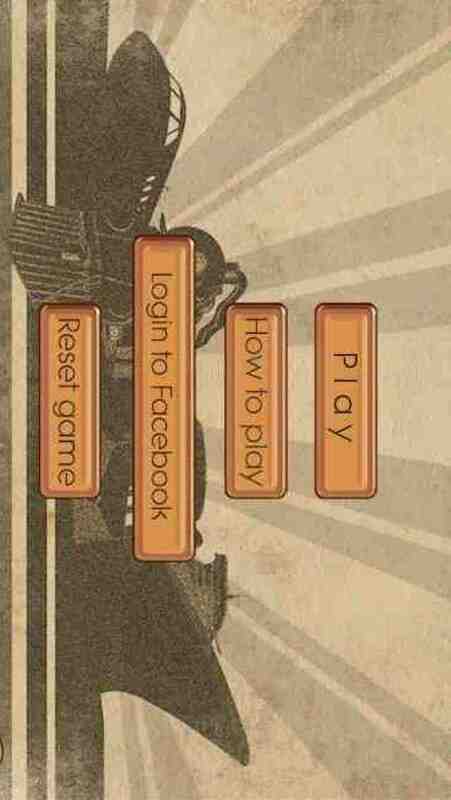 is a highly addictive, fast paced puzzle game that helps to build your knowledge, one flag at a time! Over 180 levels of gameplay. Stunning retro steampunk graphical style. Innovative match and drag gameplay. Kill time and get smarter while you play! An addictive game that appeals to gamers of all ages. Coming to IOS/Android/Kindle Fire HD/Windows Phone & BlackBerry 10 platforms. Not a single piggy, jewel or candy in sight!